Bodog is often called the best gaming destination for Canadian players. This Antigua and Barbuda licensed operator provides customers a complete gaming experience on three platforms in total and those are casino, poker and sportsbook. 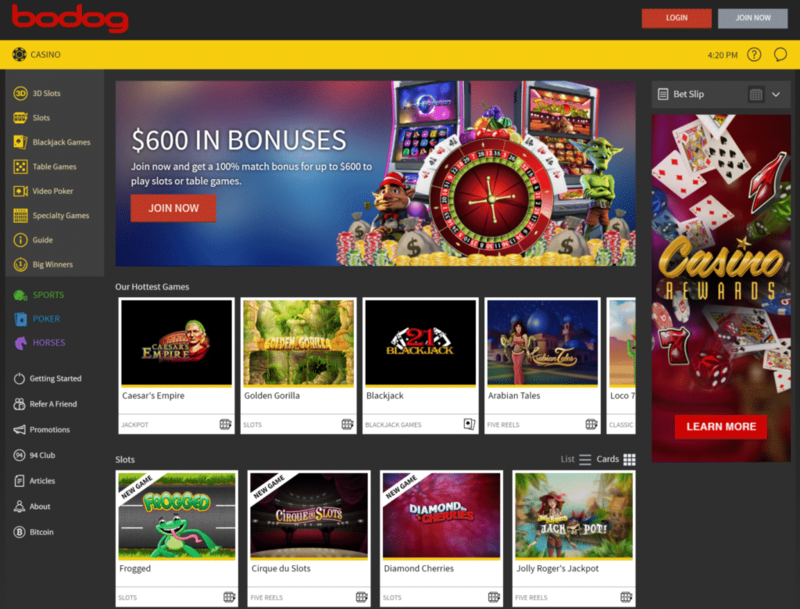 The casino section at Bodog is amazing and it’s been up and running ever since 1994; it features hundreds of games powered by industry leading providers such as BetSoft, Rival and RTG. Plus, the majority of the games are compatible with mobile devices, meaning the site is perfect for those that enjoy playing on the go. Recently, Bodog Casino started accepting bitcoin as a possible banking method; thus, it easily became a top destination for gambling with the cryptocurrency as well. Bodog Casino is a fantastic destination for trying a wide variety of games including Bitcoin slots, table games and video poker. The game selection at the site is well organised and easy to navigate. 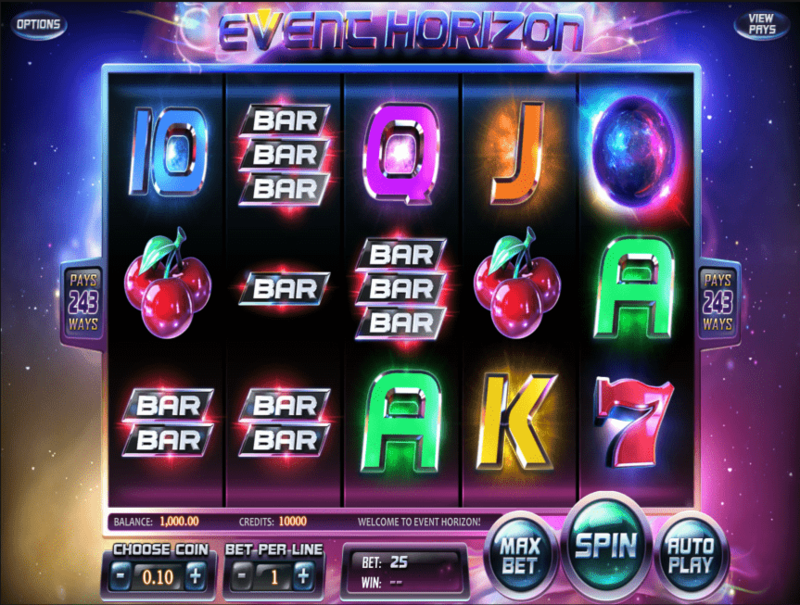 It should be noted that the catalogue is powered by several popular software providers and those are BetSoft, Rival and Realtime Gaming. Customers at Bodog Casino have numerous chances of claiming juicy offers. The pampering starts right from the moment you make your first deposit and then continues all along the way. The more you play, the better the operator treats you. Here are some regular offers that are worth your attention. 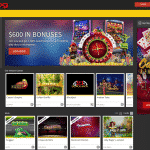 The welcome package at Bodog Casino is made of two bonuses; the first one is 100% match up to $400 for playing slots and it can be claimed using the code WELCOMESLOTS. The second one is a 100% match up to $200 and it’s valid only on table games; you can claim it using the code WELCOMEGAMES. The slots bonus comes with rollover requirements of 25x deposit plus bonus, whereas the table game offer has higher minimum wagering requirements that have to be met; they’re set at 40x deposit plus bonus amount. Mobile gamblers are more than welcome at Bodog Casino. 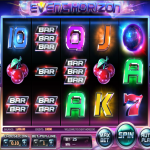 The operator has even launched an exclusive promotion for anyone who will wager at least $100 on the casino’s games within a one-week period while playing on a smartphone and/or tablet; once that requirement is met, the player will be given a $10 free bonus. Wagering $10 on Bodog Casino games (or $25 on selected titles) earn players either one or two Casino Points. As soon as players collect 100 such points, they can convert them into cash i.e. into $1. However, the minimum amount for a conversion to take place is 500 Casino Points; in case you fail to do so, then your points are carried over to the next conversion period (every other Friday). 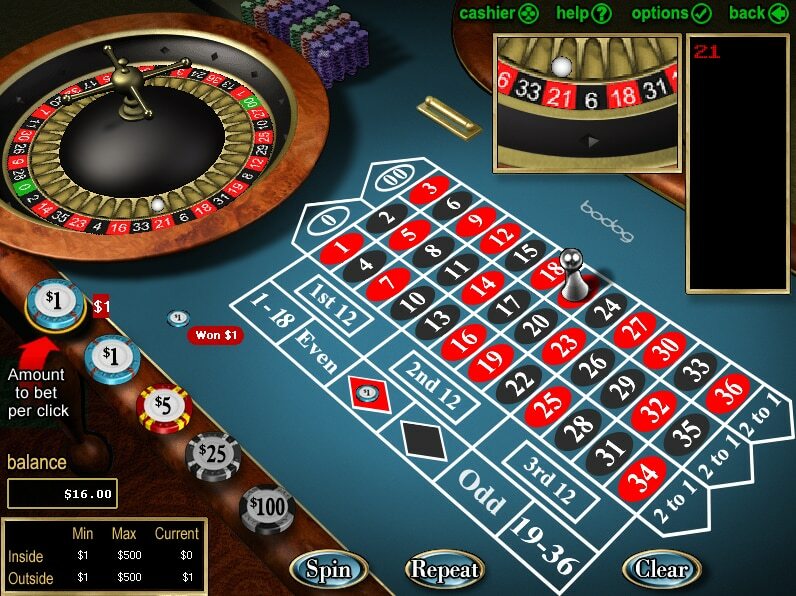 With an impeccable mobile friendly design, Bodog Casino works perfectly on smartphones and tablets. Users should simply visit the site’s web address and they’ll be able to register, log in, make a deposit, play and claim bonuses. 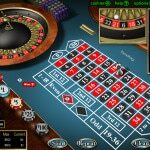 Unfortunately, the wide range of 3D BetSoft titles isn’t available on the mobile version; however, players can find a good deal of Realtime Gaming and Rival titles categorised in various sections like slots, blackjack games, video poker and etc. 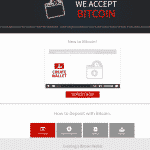 Bodog Casino included bitcoin as one of the accepted payment and cashout methods very recently. Therefore, customers can use it to top up their account or withdraw their winnings, but the amounts are first calculated in the player’s set currency that cannot be bitcoin. The deposit limits at the site are set at $20 minimum and $5,000 maximum payment per transaction. Cashouts, on the other hand, are limited on at least $20 and up to $3,000 per withdrawal. 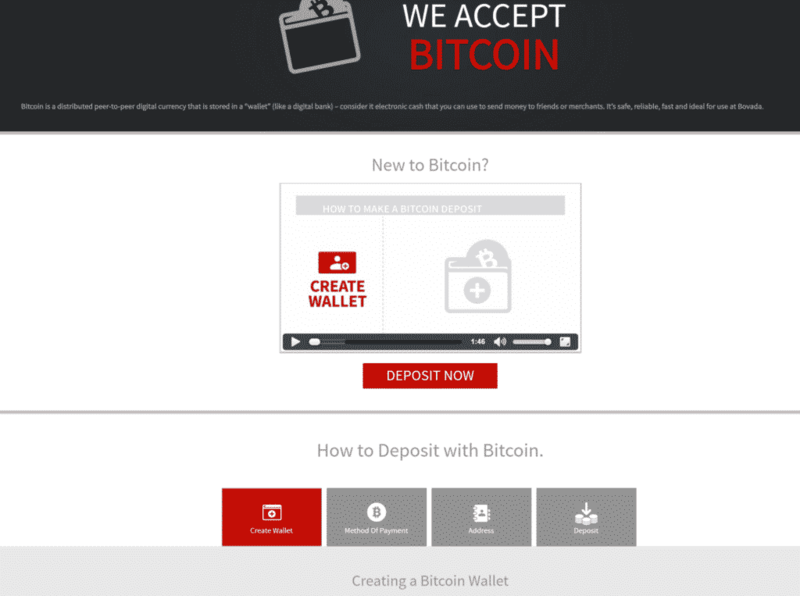 Bitcoin payments and cashouts at Bodog are completely free of charge, but there may be some fees imposed by your wallet operator. Bodog Casino provides its customers with a customer support service that works 24 hours a day, seven days a week. Users can either use the online form to send the agents an e-mail and wait for a response in the following hours or call the provided phone number and get instant help. Additionally, if they have a general question, they can use the help centre to find the answer they’re looking for.